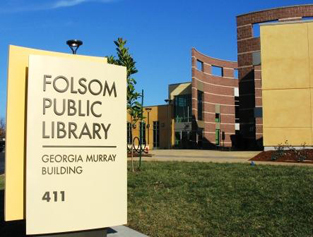 The Folsom Public Library serves a rapidly growing city with a rich history dating back to the Gold Rush era. 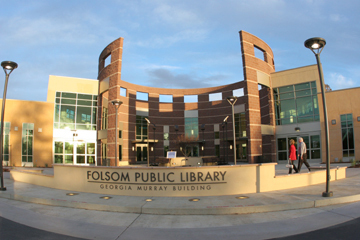 Folsom natives and new residents alike take advantage of the library's materials, services, and programs for recreation, personal, educational, and professional growth. Library staff places special emphasis on stimulating young children's interest in and appreciation for reading and learning. The library supports students at the elementary and secondary levels providing story times, summer reading programs and drop-in homework help.